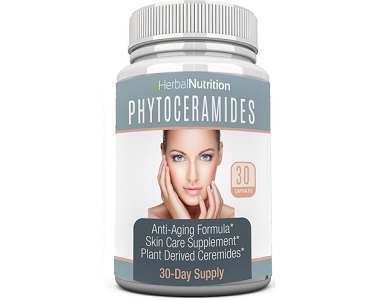 This review examines the anti-aging product Herbal Nutrition Phytoceramides. 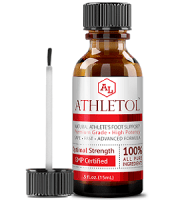 Herbal Nutrition claims that their product is the number one rated formula on the market for anti-aging and the rejuvenation of skin, hair, and nails. 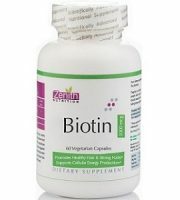 Their formula claims to give younger looking skin, thicker hair with more body, and faster growing and stronger nails. 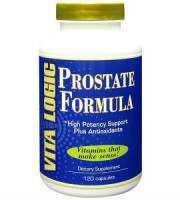 The formula is an all-natural, gluten-free, rice-based formula encased in an all-natural vegetarian capsule. 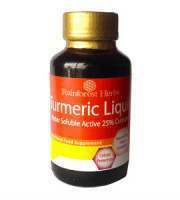 The formula contains the full range of ingredients from Vitamins A to E plus phytoceramides. However, the quantity of the phytoceramides falls short of the recommended dosage of 350mg according to the most recent studies. 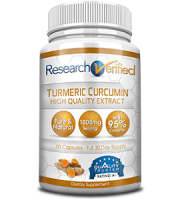 Although the website claims that 40mg of rice-based phytoceramides is more effective than a 350mg wheat-based supplement, there is no link to any clinical study on their website. Competing companies that also provide rice-based formulas are currently using 350mg dosages based on the recommendation of doctors and specialists within the field. According to the directions for use on the website, one capsule is recommended daily. 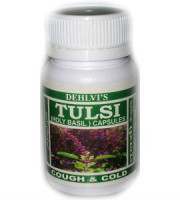 You can buy the product from the Herbal Nutrition website at a cost of $26.95 for two bottles. You can also buy three bottles for $36.95 or four bottles for $46.95. 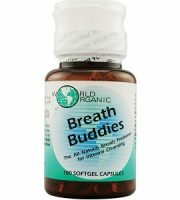 While their price is eye-catching, the product seems to be offering an inadequate dosage according to competing companies which may be the reason for the low price. 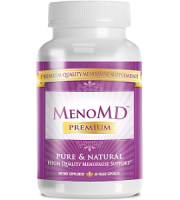 There have been no noted side effects from the product, however, pregnant and nursing women should not take any supplemental products without consulting a doctor. Those taking other medications or who have underlying medical conditions should also discuss their plan for use with their doctor. The details for the guarantee are hidden within the terms and conditions page of the website. The manufacturer gives a 60-day money back guarantee which will need to be authorized first by means of a return request from the purchaser. You will then be provided with a return authorization number. The product needs to reach the manufacturer within 60 days from the original date of purchase. Repayment will take place in the same form of the original payment method. 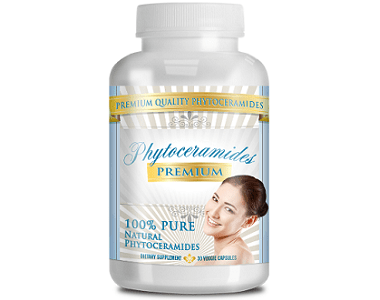 Herbal Nutrition Phytoceramide offers a decent list of ingredients by containing the necessary anti-aging vitamins. 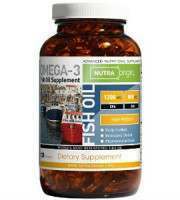 It also comes at a fairly competitive price and their customer reviews are seemingly positive. It is always concerning when a company claims to have the number one formula but they don’t provide any links to trials or case studies showing this fact. Their guarantee time frame is only a 60-day period with a complicated return process. There are other products available that offer more in terms of their quantity and quality of phytoceramides and also supply evidence to support them. It is always a good idea to find a product that has science backing it.